Contact: WEB SITE www.brendal.com Email: brendal@brendal.com Direct Phone: 242-365-4411 Awarded Bahamas Tourism Finest Cacique Award Over 30 years of experience ! 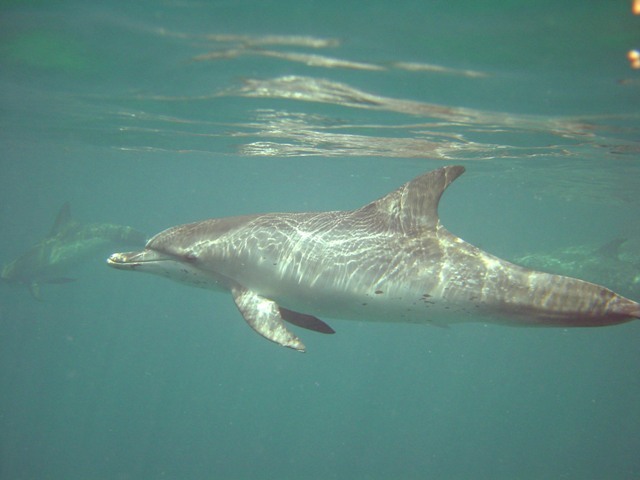 Description: Snorkel on wonderful barier reef and shallow sea gardens then travel to Dolphin Encounter and viewing of Dolphins in the wild. 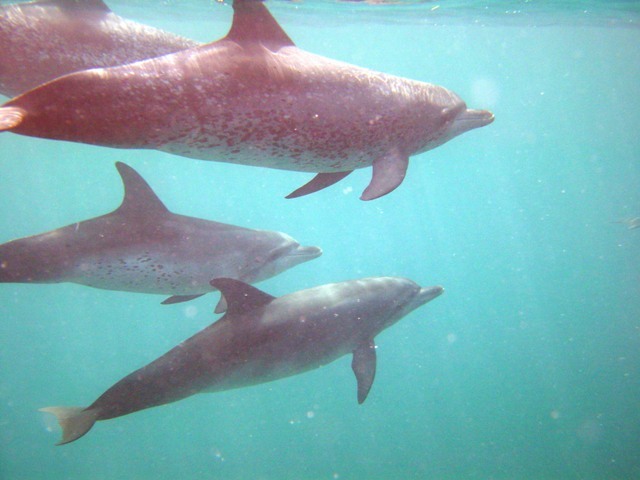 You can view from vessel or use mask,snorkel,fins,snorkel vest for floation for a natural encounter of Bottlenose & Spotted Dolphins. The family of dolphin numbers range up to 14 in numbers. We stop at great island for lunch break,beaching and shelling Great trip for Families and Groups ! Private Charters are available.